Our Ocarina of Time 3D walkthrough launches its next two chapters, the first of the Adult saga. Chapter 13 will take you back to Kokiri Forest so you can use your new Master Sword to carve through the evil there. Chapter 14 brings you to the heart of the threat to the forest inside the Forest Temple. Can you survive the insane traps and evil spirits awaiting you there? 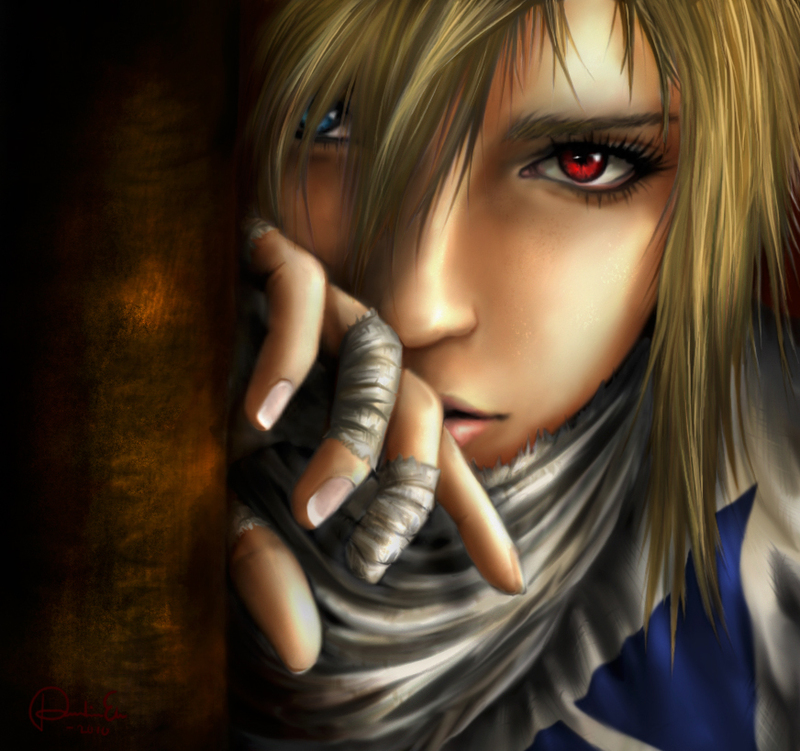 This update’s Ocarina of Time fan art is a nice close-up of Sheik, and comes from SweetCandyRain, a deviantART member from Sweden. You can check out her other work at her deviantART gallery page, including a few other Legend of Zelda pieces. Remember, we obviously can’t include original screenshots of the 3DS version just yet, so in the meantime we’re using screens from the GameCube version courtesy of Youtube LPer AceofSuns. We’ll update with 3DS images and other content as soon as we can!